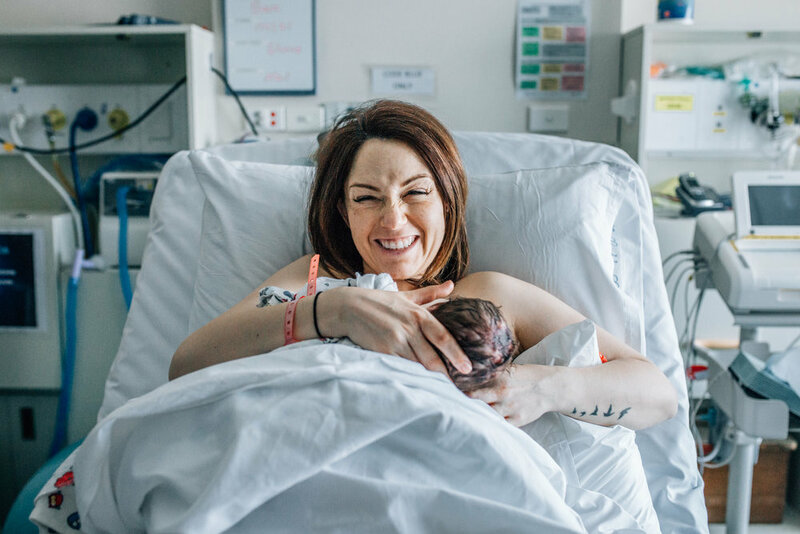 Birth Photography at Geelong Hospital - Michelle McKay Photographer shares a Geelong Mother's Stunning Birth. Motherhood, postpartum. Such a raw and beautiful experience. I can’t tell you the best meal I ate, the best sleep I had or even the best book I’ve read, but I can tell you without hesitation the best day of my life was the day my babies were born. My husband would disagree with this - for him the experience was a very different, at least the first time around. 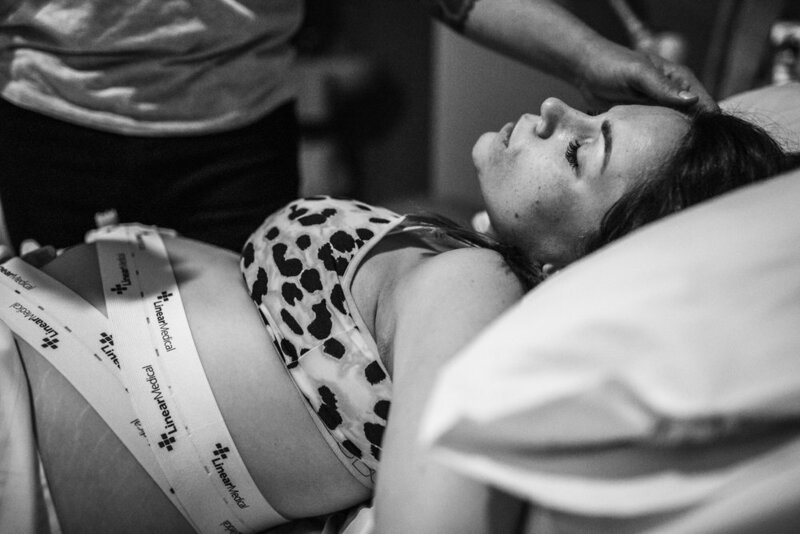 Neither of us had any experience with birth, so when my water broke as we were going to bed, nine days past my due date, and my contractions came on hard and fast and without any warning, it was all he could do to stand by helplessly while I laboured through the night and into the morning, my body working hard to bring our baby into the world. 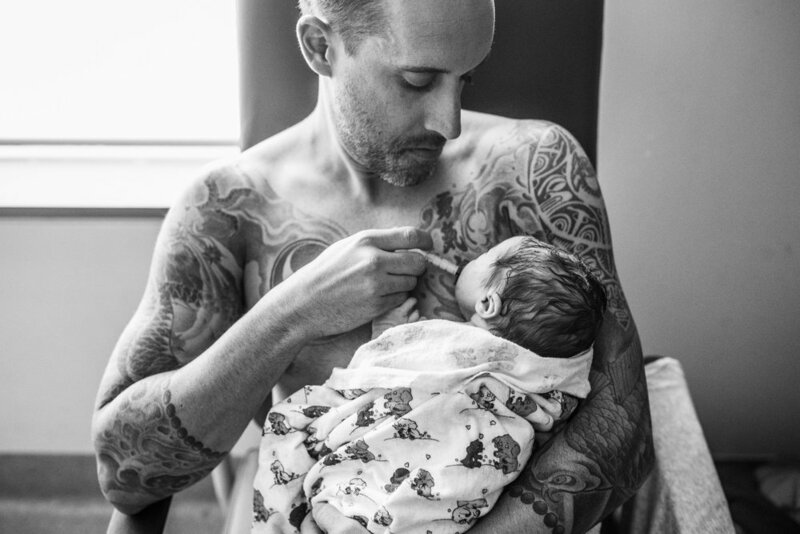 It was the most intense and difficult thing I’ve ever done, but by the time they lay her on my chest late the following afternoon, it all fell away. Everything ceased to exist, except her - this glorious little creature who I’d been waiting for since long before we first saw those two blue lines. I couldn't have anticipated the impact she’d have on my life, but I did know in that moment everything was different, that nothing would be the same, ever again. I didn’t have my birth documented. 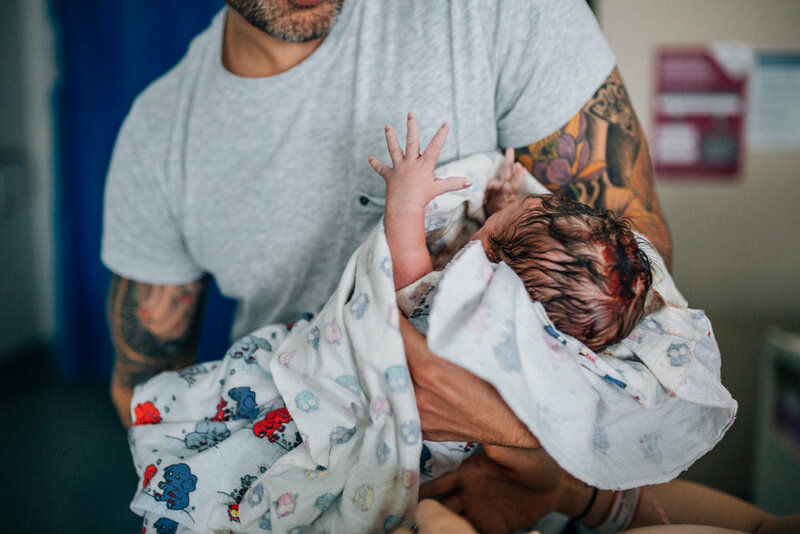 To be honest, when my daughter was born 3.5 years ago, I didn't even know birth photography was a thing. I hadn’t yet found the world of photography and I didn’t possess a reason for wanting to be a memory catcher until the moment they placed her at my breast. All I have left of that time is a fading feeling; fleeting whispers of a night and a day formed on a mind fuelled by sleep deprivation and utter exhaustion. It’s not enough. I so wish I had more. We only meet the loves of our lives once in our lifetime. How I long to have a record of that momentous and auspicious day. 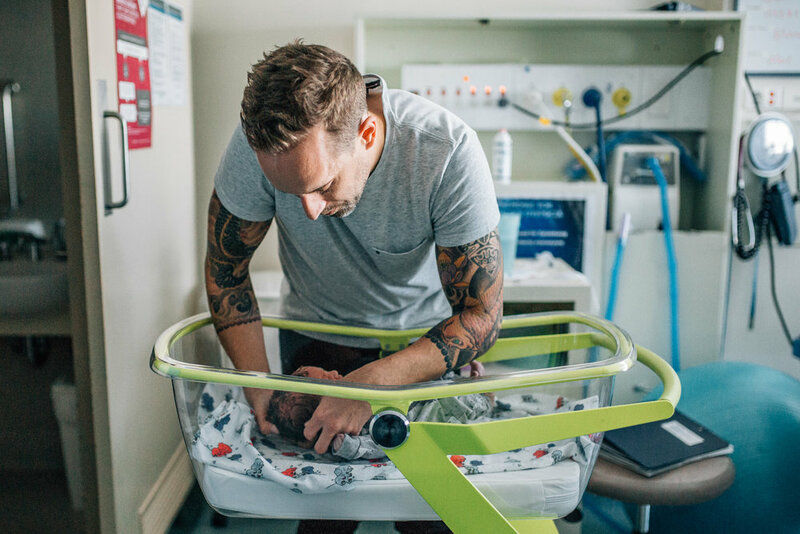 This birth took place at Geelong Hospital, which is a branch of the Barwon Health services. It was my first time visiting this unit (I didn't birth my babies in Geelong) and it was a really positive experience. The nurses and doctors were professional, kind, patient and respectful. I loved witnessing this mamma getting the space and support she needed to safely birth her baby. These photographs are shared with permission. 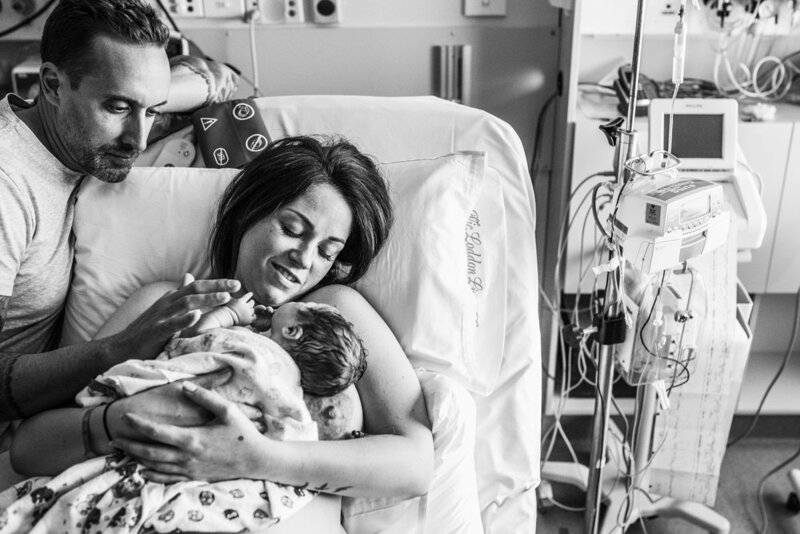 If you'd like to see another birth gallery, click here. 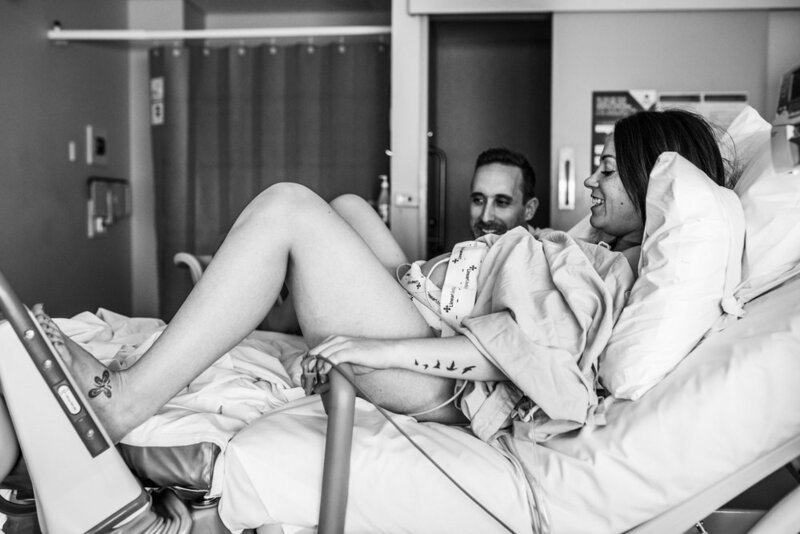 Are you interested in having your birth photographed? 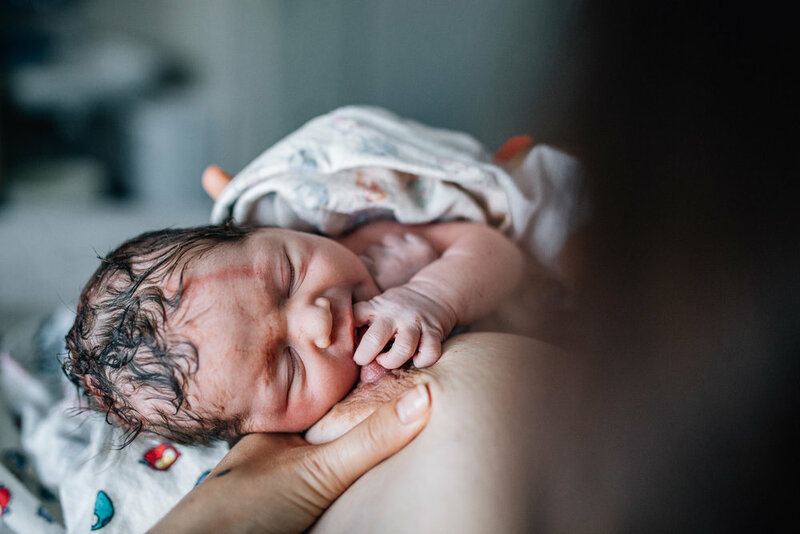 If you're in Geelong, I can be there to document the day you bring your precious baby into the world. Check out the Birth Collection, and get in touch if you've any questions. Let's catch up for a coffee and talk it over! By the way, I also do in-home newborn sessions. If that's more your thing, check out my latest blogged newborn session here and here. I also offer Fresh 48 session. Click here to see my latest. So you’re an unposed photographer. Will you take my family portrait..? Geelong photographer Michelle McKay responds to this frequently asked question.